The outdoor lighting constitutes a significant part of the night activities of people in contemporary cities. Nevertheless, in many cases, this may result in the increasing and irrational use of it affecting the users of public areas, the environment and driving safety. 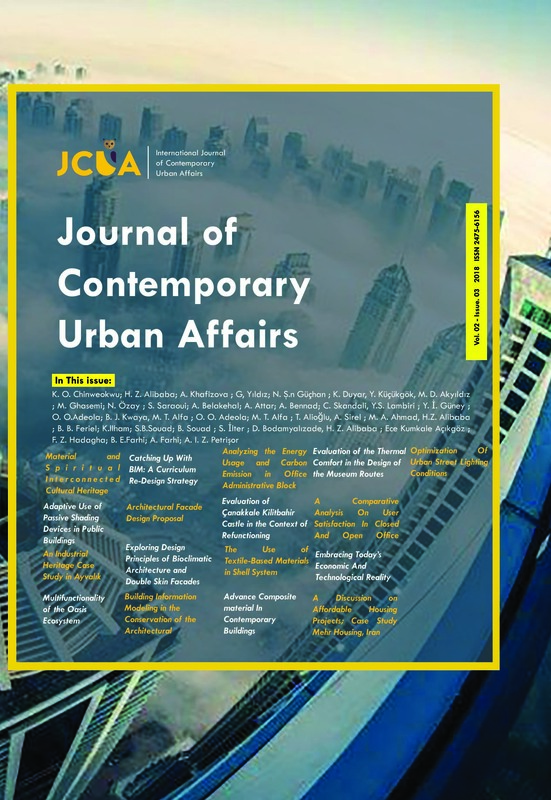 The subject of this paper is to extend the discussion on the subject, to provide answers and to suggest methods for the improvement of the existing conditions in urban street lighting through the use of new technologies and smart lighting management systems, with the aim of achieving a smooth relationship between the user’s needs, safety, sustainability, quality of life and energy saving.